Anh stumbled on hairdressing by chance. Before she started her hairdressing career she worked in hospitality, and worked as a medical receptionist whilst studying nursing. However, she knew that she wasn't fulfilling her dream. hairdressing full-time. "As a young girl, I didn't dream to become a hairdresser. However I always loved playing and styling hair, and always had fond memories at the hairdresser." After 15 months of studying full-time, Anh started her apprenticeship at Rogue & Regal. Being in the salon, Anh is empowered by her mentors passion and creativity. "I love colour and styling, especially the final outcome when you can see all the beautiful textures." In her spare time, she has collaborated with the fashion industry assisting with hair and behind-the-scenes photoshoots. Anh hopes to enter the Asian market. 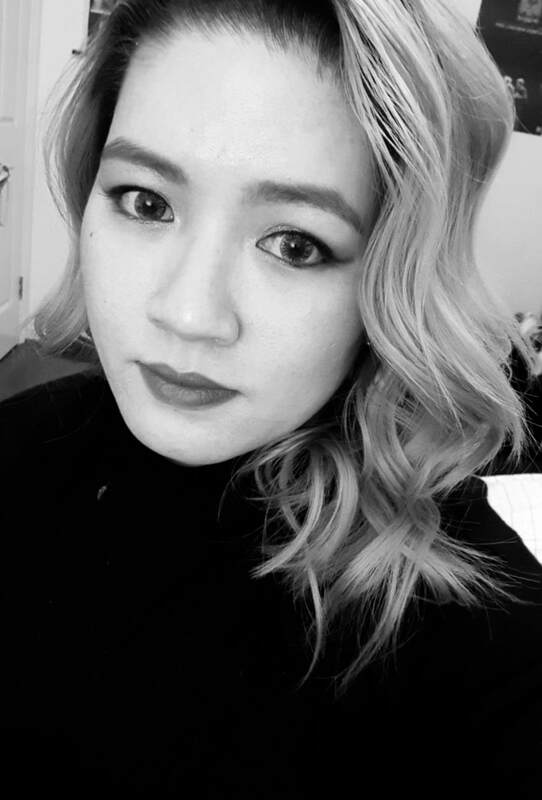 "Lightening Asian hair is difficult and takes time, it is something that I experience and hope to learn and take on the challenge." Anh has a kind heart and a sweet-nature. Her life experiences gained from previous jobs has influenced her creativity and shaped her ability to provide impeccable customer service. Anh is a true asset to the Rogue and Regal team and we look forward to following her growth as the years go by.